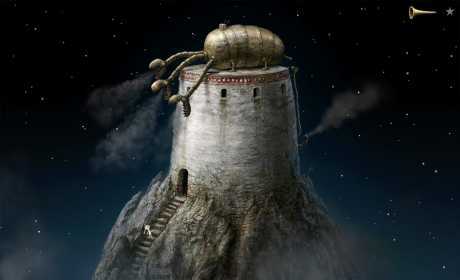 Samorost 3 is an exploration adventure and puzzle game from the award-winning creators of Machinarium and Botanicula. 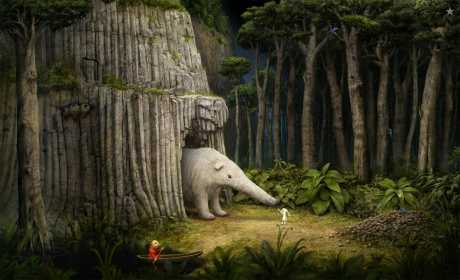 It is Amanita Design’s most ambitious experience to date and a loose continuation of the hit indie games Samorost and Samorost 2. 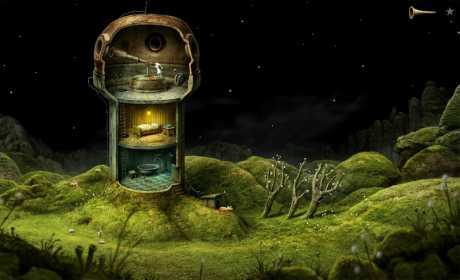 Samorost 3 follows a curious space gnome who uses the powers of a magic flute to travel across the cosmos in search of its mysterious origins. Visit nine unique and alien worlds teeming with colorful challenges, creatures and surprises to discover, brought to life with beautiful artwork, sound and music.